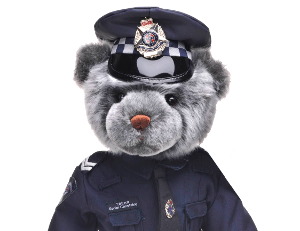 We value the opportunity to provide recognition for individuals, businesses and/or groups that make a significant contribution to the Victoria Police Blue Ribbon Foundation and the community. Individuals who have made a significant contribution to support the Foundation achieve its goals. Corporates, groups or individuals that have made a significant contribution to support the Foundation. Groups or individuals that through sport have made an outstanding contribution to the community. Companies, Groups or individuals that have made an outstanding contribution to our Regional Branches or the community.